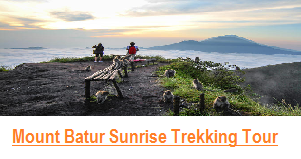 After Come back from Exploring Mount Batur Sunrise Trekking Tour, If you not feel tired we will more than happy to take you to one of interesting places in Ubud area for your convenience. One of them is Mas Village and Below is the detail of Mas Village Bali. 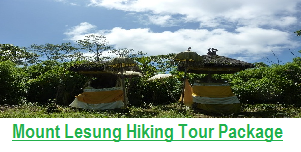 and please do not hesitate to contact us any time if you have any more question regarding Mas Village and Bali Trekking. 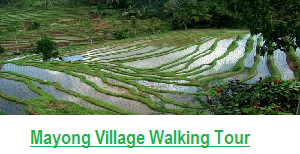 The village of Gold (Mas Village) belongs as a tourist village located in Ubud Bali. 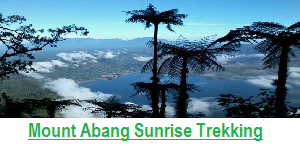 And take about 1.5 hours from Airport and It is strategically located in the main road from Denpasar to Ubud and it can be reached from various of angle. 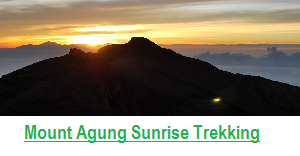 It is about 15 km easterly go to the majors road to Ubud from Denpasar town. If you wish to go to this place from Denpasar, the starting spandrel points step into Mas Village is Sakah, where a big baby idol monumentally existing in the middle of road. The Baby idol is a symbol and representative of human being life early which is believed by local residents with full of philosophic value, religious and dynamism. . You can see a wide range of art-shop that serves as a hub of trade craft sculpture along the road leading into the Mas Village . At the art-shop that also found those who worked as a sculptor, engraver and sculptor. It owns the typical style of wood carving art by placing forward the distinguish synergy the humanism and naturalism. The village’s popularity as an art village is famous in the national and world level which is not forgetting from the highness name of some maestros which has borne and found the spirit (taksu) and soul. The famous maestro who was borne in this village is Ida Bagus Tilem. The history of Mas Village started when a Brahmin who came from Majapahit visiting Bali because it is his willingness that wants to defend Hinduism after pressed for by Islam in Java. And This Artistic countryside owns the long history root. The result of wood carving art in this village owns the immeasurable and wide dimension like idol for the devoting (arca idol), representative dimension of everyday Balinese social society life (farmer, fisherman, worker, intellectual, merchant etc), the abstract dimension as existing of actor imagination which is listening carefully of reality, dynamics and life philosophy. 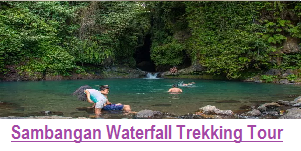 The villagers are same as villagers at other tourism countryside in Bali that have also experienced the transformation from agrarian society to the crafting society. Even nowadays, it is continued to service society from commerce service until levying service of the souvenir for overseas and domestic tourist. 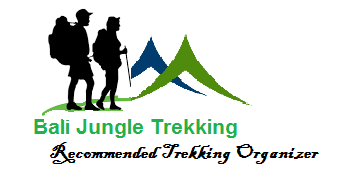 So – if you will would like to visit this village and included with your Trekking Tour with us. just advise latest 1 day before. For More detail info please email us.